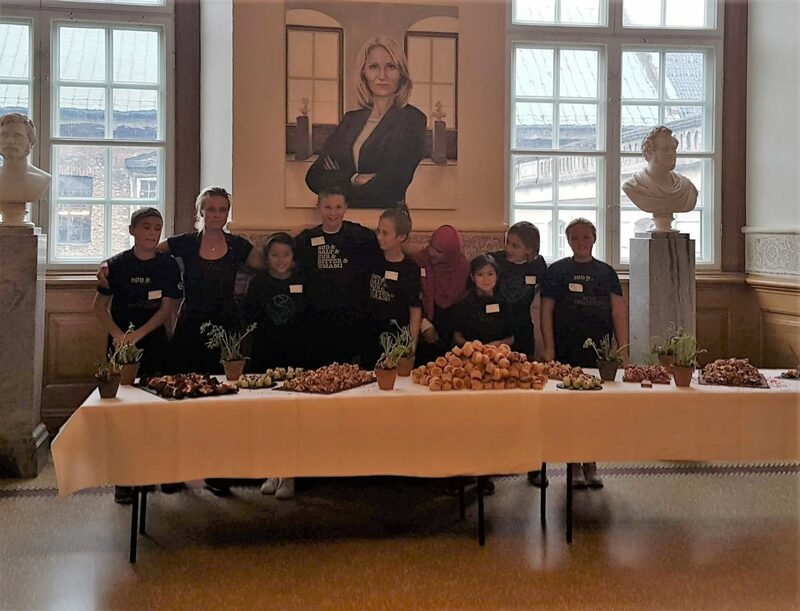 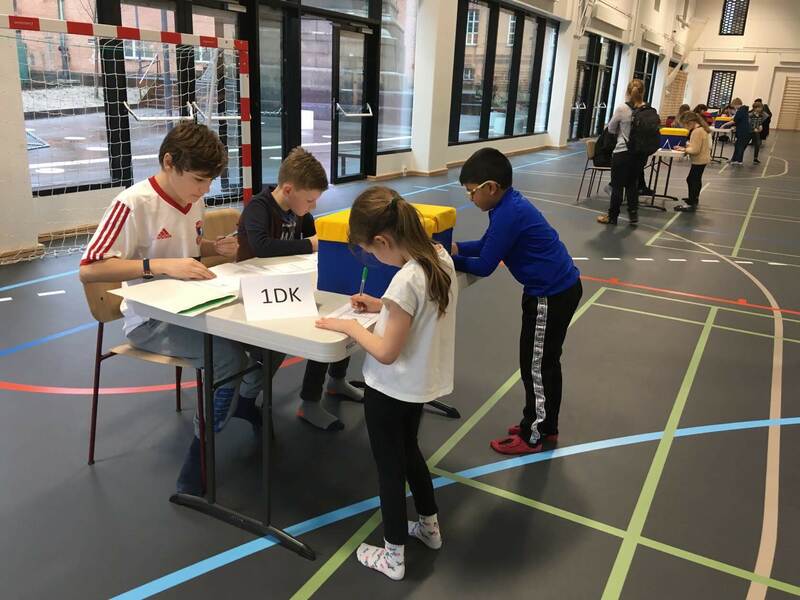 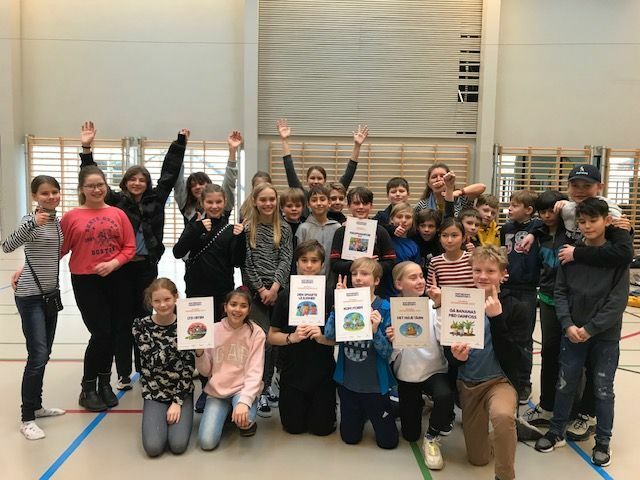 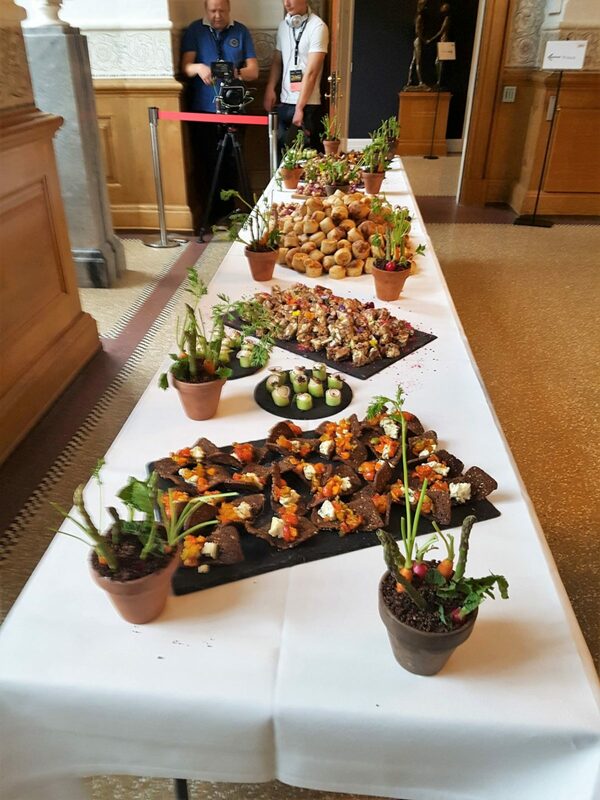 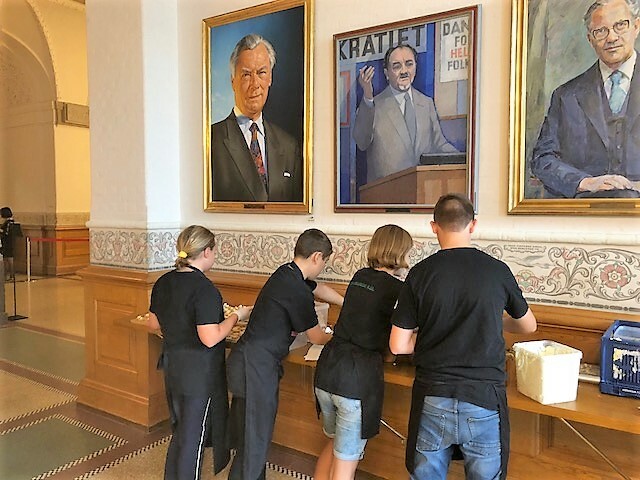 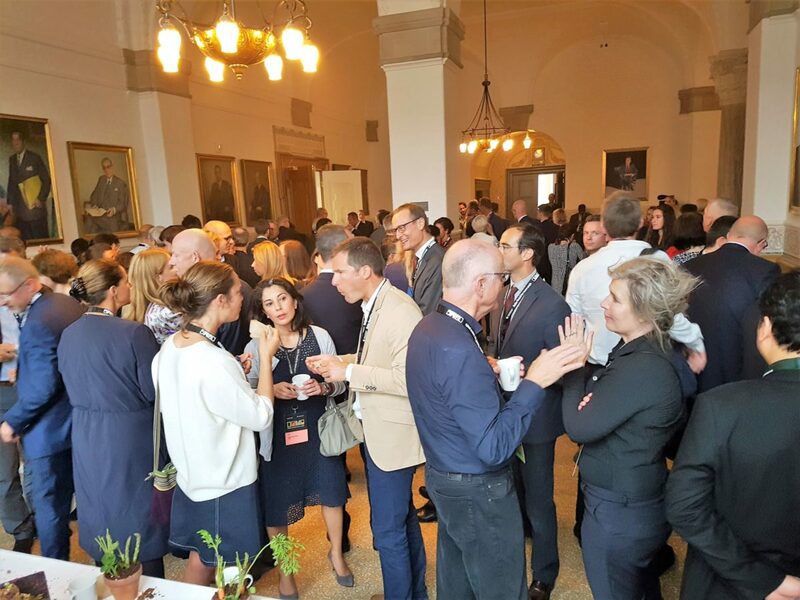  On Thursday 30 August, four children from the European School Copenhagen had the opportunity to prepare and serve finger food for the participants at this year’s World Food Summit, held at Christiansborg Parliament. 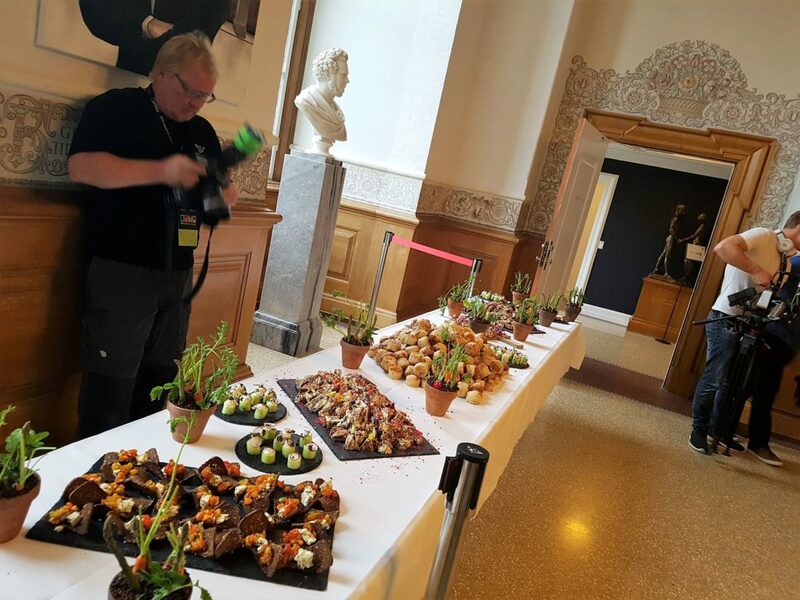 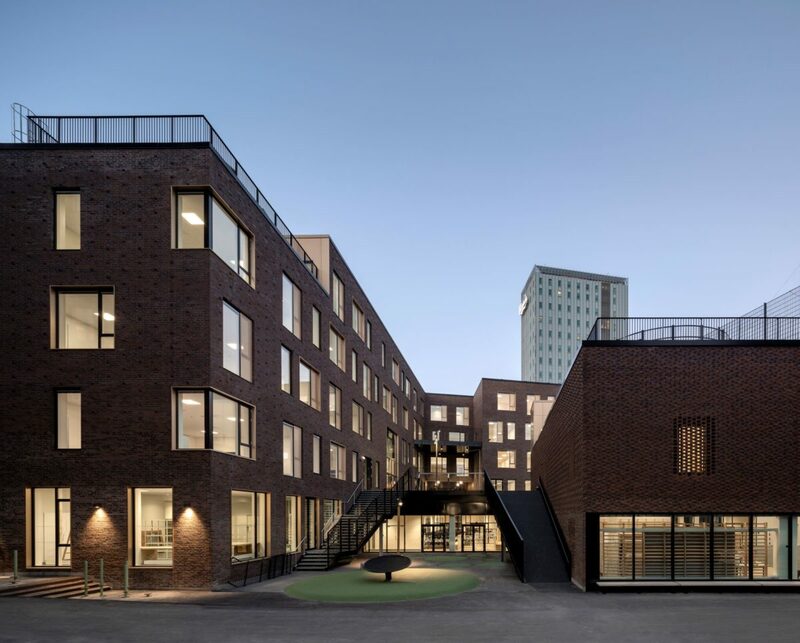 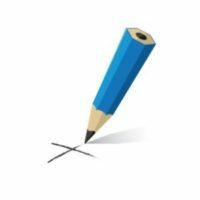 The World Food Summit is organised by the Danish Ministry of Environment and Food with the stated purpose of ensuring “Better Food For More People”, http://bfmp.dk. 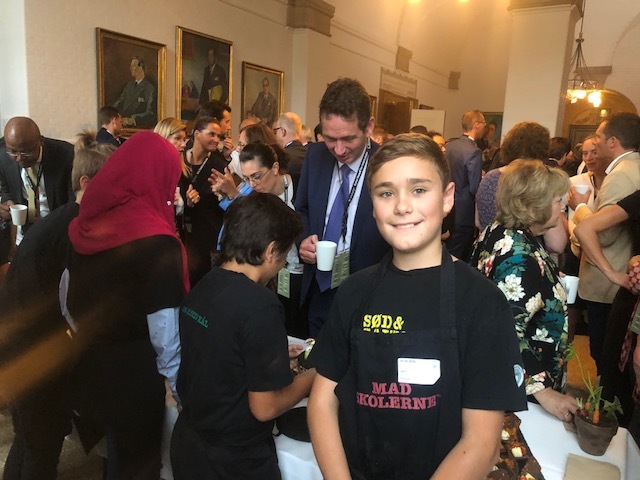 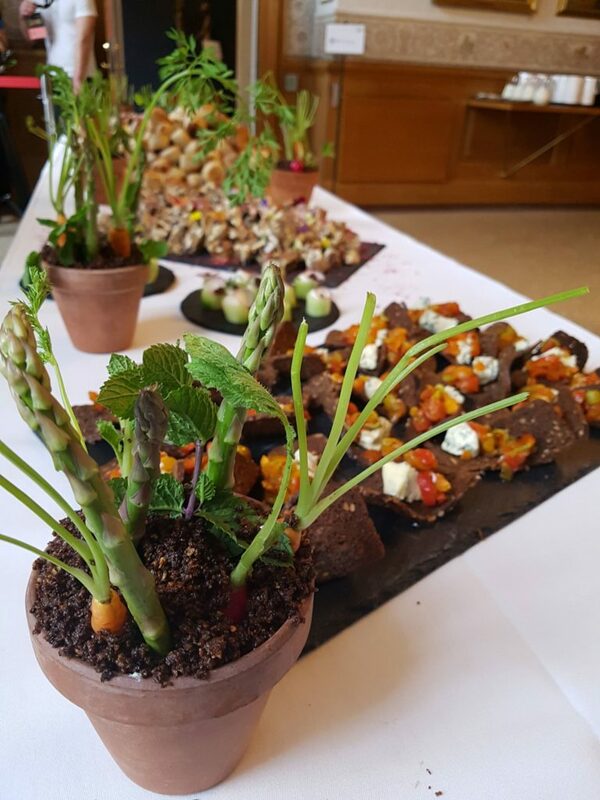 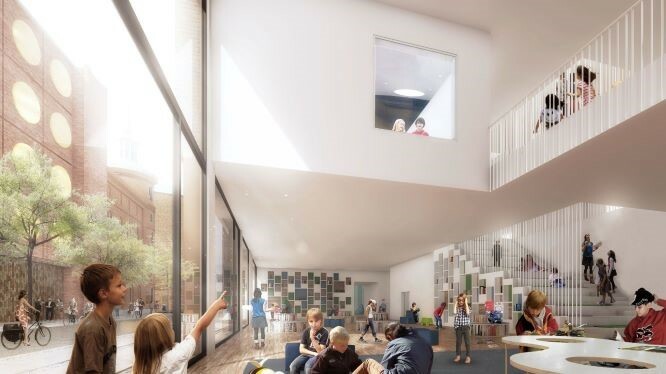 The children served six different types of finger food for approximately 200 people from all over the world, including politicians, Michelin star chefs, food writers, and delegates from many different organisations. 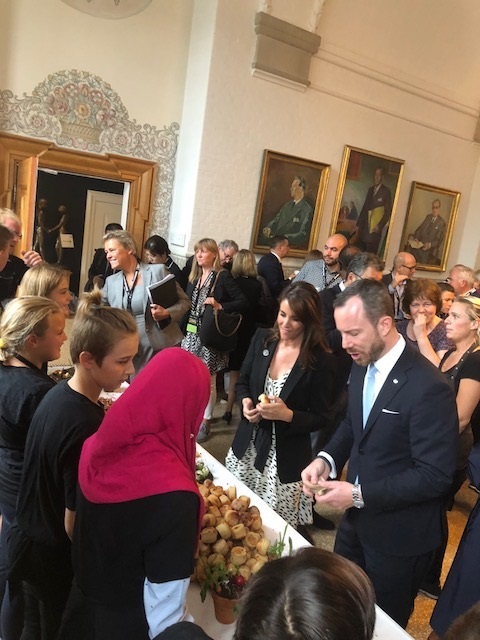 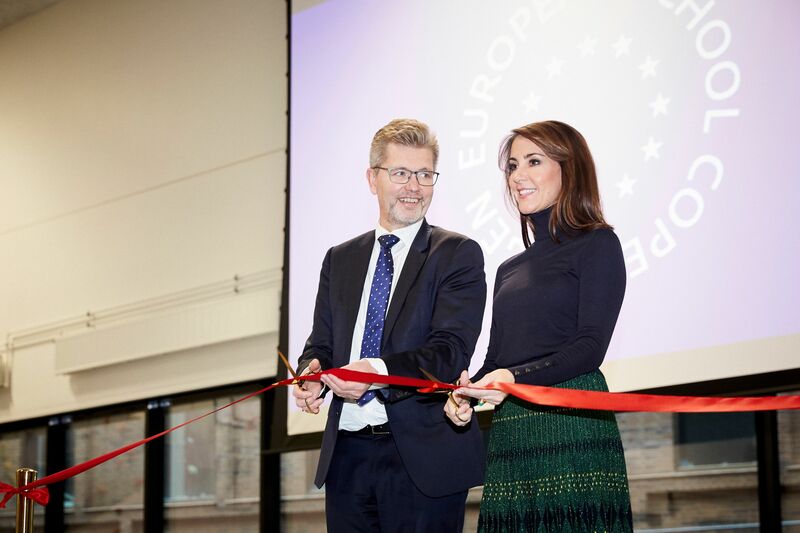 The event was hosted by the Minister for Environment and Food, Jakob Ellemann-Jensen, and opened by HRH Princess Marie. 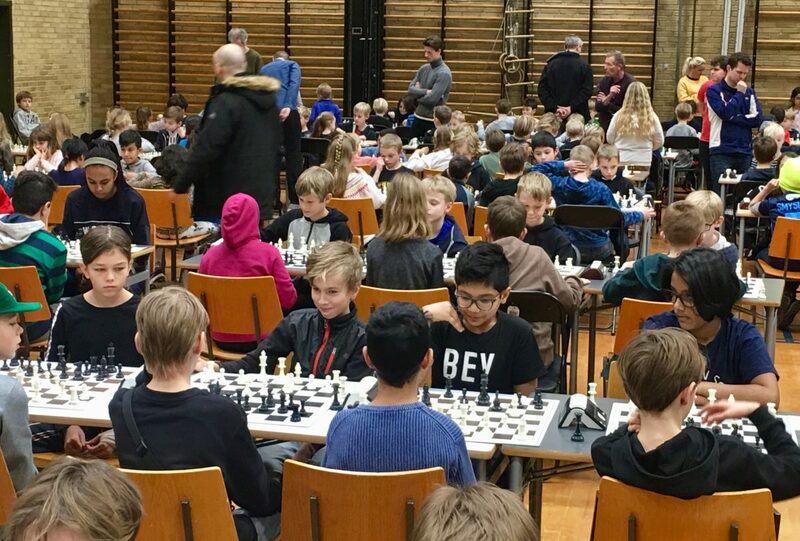 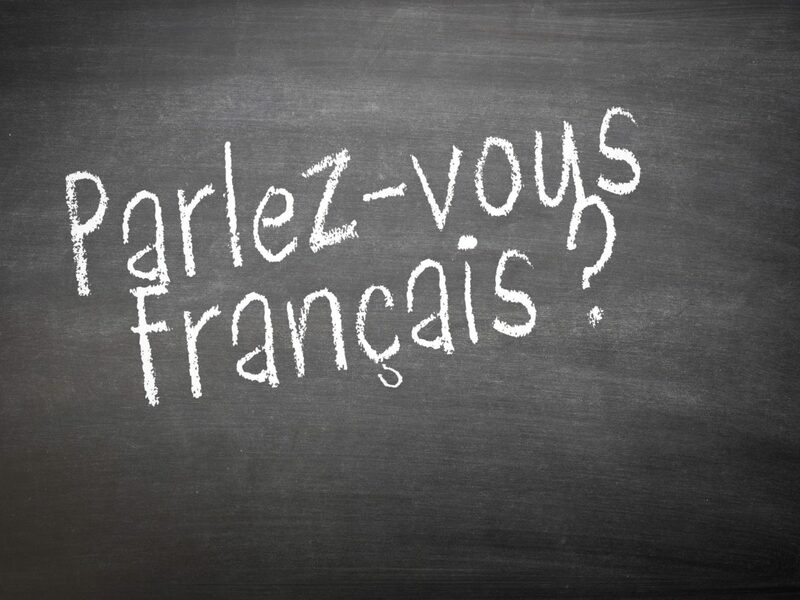 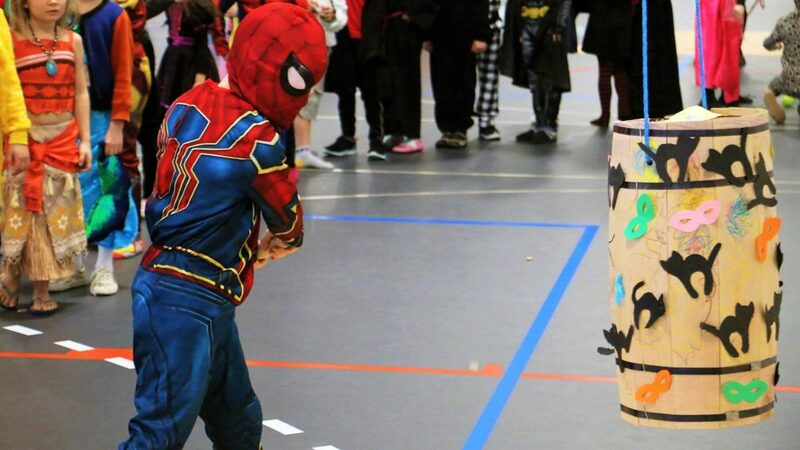 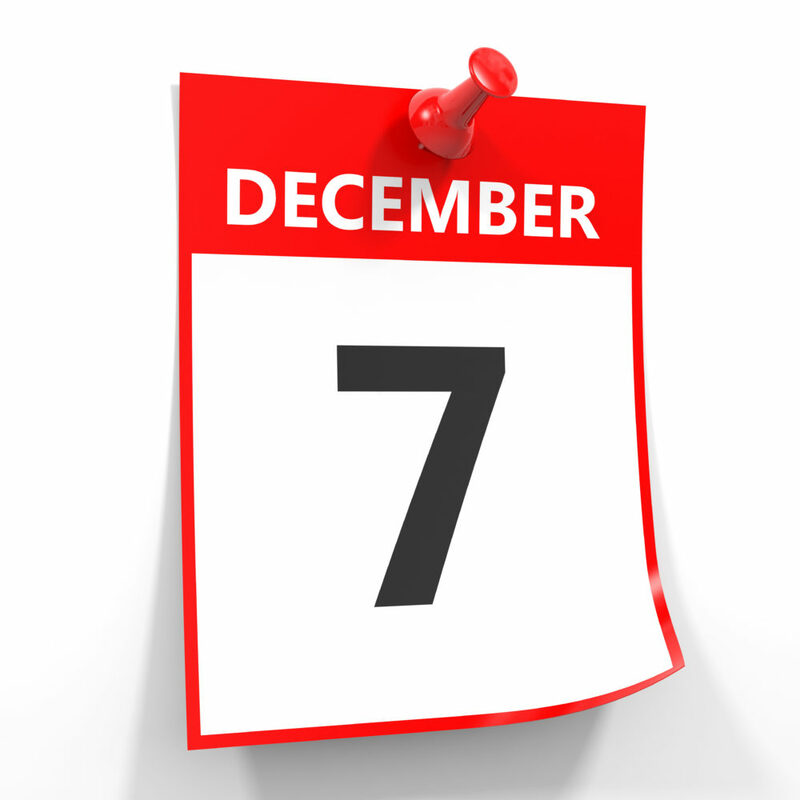 It was a fantastic experience for all who participated, and we plan to do it again next year!